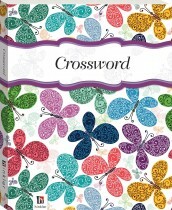 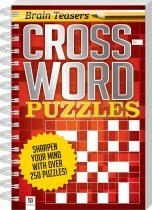 Improve your memory, sharpen your mind and have some fun with Hinkler’s collection of crosswords! 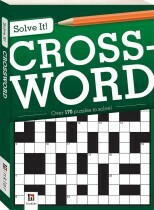 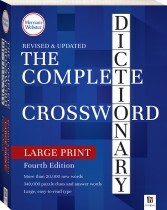 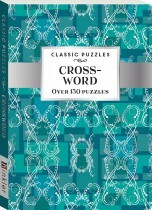 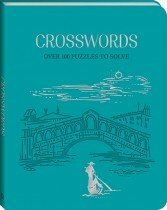 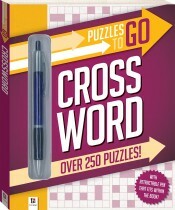 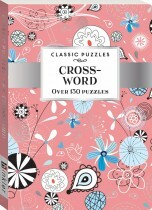 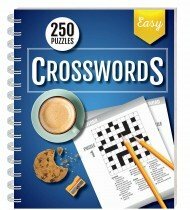 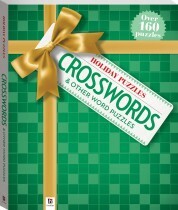 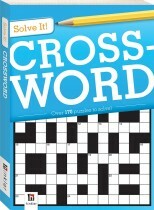 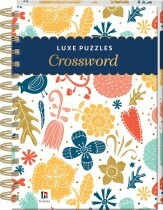 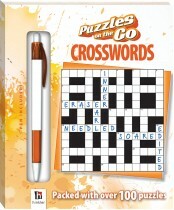 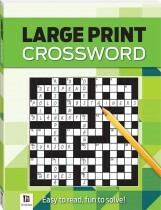 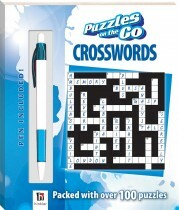 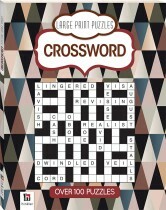 Developed in consultation with highly regarded puzzle creators, these crossword puzzle books for adults all include an answer section at the back, so you can check your work – or in case you get stuck! 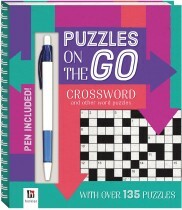 There’s a wide range of formats, from large-print to compact and travel-ready, and most titles feature a range of difficulty levels, so no matter your age, skill level or preferred puzzling location, Hinkler has you covered!